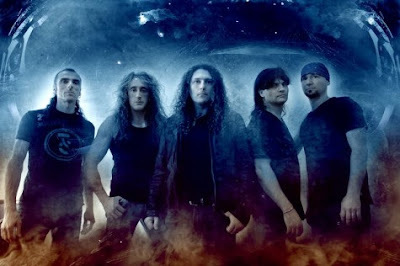 MetalRockNews: Rhapsody Of Fire: in November will be released new album "Dark Wings Of Steel"
Rhapsody Of Fire: in November will be released new album "Dark Wings Of Steel"
Rhapsody Of Fire will release their new album, "Dark Wings Of Steel", on November 22 via AFM Records. All lyrics were written by vocalist Fabio Lione, while the music are the result of the creative genius of Alex and Manuel Staropoli. "Dark Wings Of Steel" will be released as a CD, double vinyl and also in digipack. These last two versions will contain a bonus track.